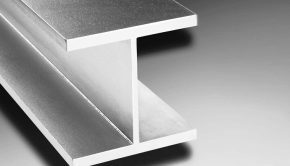 Gypsum plaster is made up of a light weight material which is made as a result of the vaporisation of sea water in huge primeval sinks. Gypsum is obtained from inorganic rocks that encompass ironic deposits of calcium sulphate. Gypsum plaster is used in interior plastering. In time past, plastering is done through the mixture of sand, cement and water. But now, plaster of Paris which is also known as gypsum plaster is gradually replacing this process of sand, cement and water. When compared with the best cement mixture, plaster of Paris seems to be the best because it requires no other finished product in mixing. It other words, it is a direct smearing on the brick or block and has a smooth surface when done properly. The best method is to add the gypsum plaster to water and not adding water to it. This is one of the reasons why those who complain of having a rough surface. You should mix the powder at the time you want to use it and it shouldn’t exceed a maximum of 15 minutes. This is the mistake that many make, because the previous quantity isn’t enough, they tend to add a new gypsum plaster to the one previously mixed. Mixing an old one with another new one will not bring out the quality of the gypsum plaster on the wall when it is used. To avoid exposure to moisture, the bag that contains the gypsum plaster should be closed and properly kept. You should ensure that the surface to be applied on is not only clean and dry but must be firm and dust free. When applying gypsum plaster, it should be at least 11mm think for the walls and 8mm for ceilings. When doing the finishing coating that should cover about 2mm thickness. 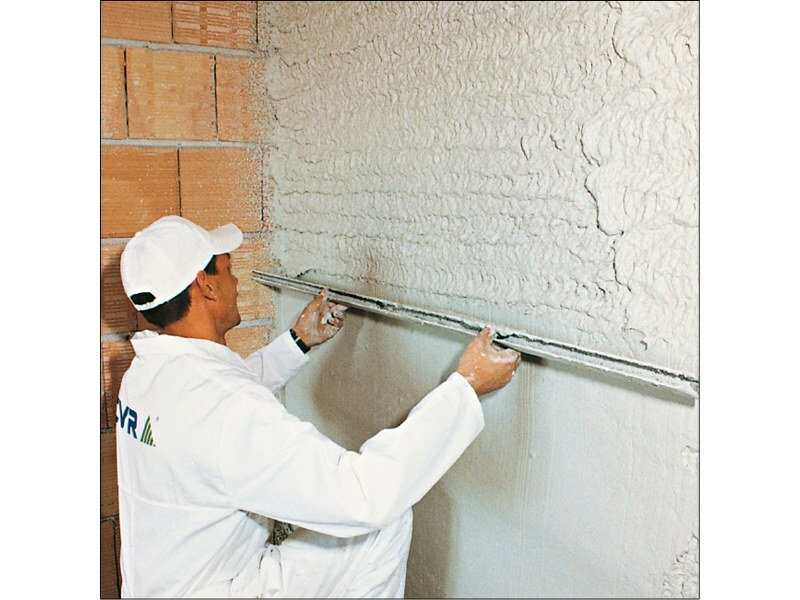 The maximum temperature for the application of the gypsum plaster should be 45°C while the minimum temperature should be 2°C. If it gets to the worst it shouldn’t be below 0°C when gypsum plaster is been applied or in the setting and drying stage. For those who are not sure of the quantity of water to be applied. The quantity of water to be applied with gypsum plaster should be about 17.5 litres of water for per 25kg bag of gypsum plaster. 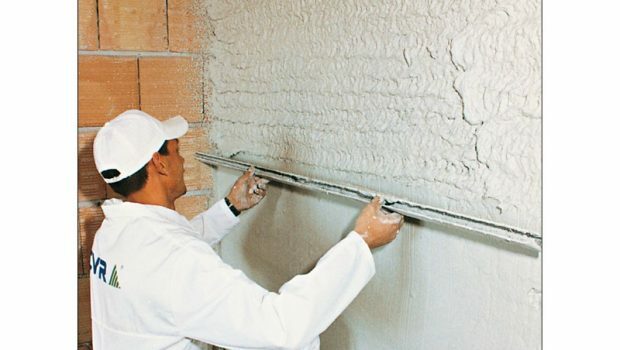 Remember if you are in a haste after applying the gypsum plaster, it can be painted but the precaution here is that the paint has to be absorbent. Mark Long talks about the use of gypsum plaster on 53 grade cement or other types of best cement as well as the vital role it plays in buildings and renovations.